Thanks for the info will take time to go through all topics. Just wanted to make contact went to St. Ann”s on a 110th st next to the chicken slaughter house. My grandparents lived at 311 E. 111th st. next to the boys club across from the horse stable. 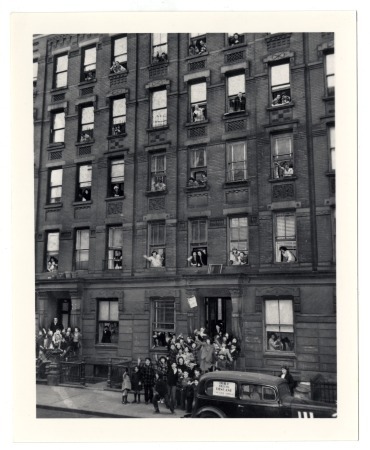 My father Pasquale mother Mary brothers Sal for Salvatore- Pat for Pasquale me Edward and kid brother Joe / Many relatives on 111th between 2nd and 3rd Ave.Also wenat to Benjamin Franklin class of 1953.